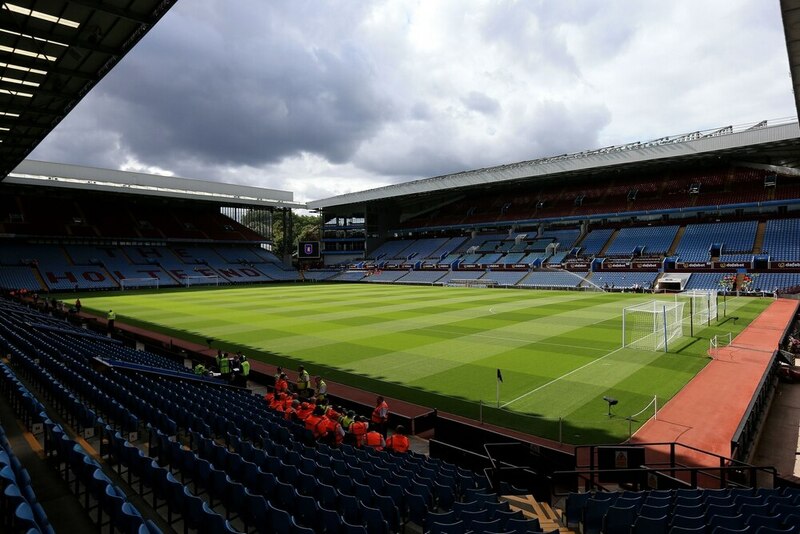 Aston Villa have agreed a deal that sees fresh investment come into the club, easing the financial struggles which have become prevalent this summer. Who are Villa's new investors? But who are the investors that have come in to take a controlling stake of the side? Worth $6.8bn (£5.19bn) according to Forbes, Nassef Sawiris is the fourth wealthiest African in the world. His wealth originated from dealings in construction and chemicals, and he sits behind Aliko Dangote, Nicky Oppenheimer and Johann Rupert on his continent's 'rich-list'. Sawaris is a 'mere' $400m behind Rupert and $900m behind Oppenheimer in terms of net worth, all of whom pale in comparison to Dangote, who has a net worth of approximately $12.2bn. Edens is an experienced businessman too, although not quite as wealthy as the Egyptian. Whilst he might not have quite the same financial clout, what he does have is plenty of experience working in professional sports, mainly as a co-owner of NBA franchise, the Milwaukee Bucks. The Bucks are worth upward of $1bn, and whilst they haven't been the most successful team in the league recently, they are far from one of the worst too - settling in the middle of the pack last season and making the play-offs. Ironically, like Villa, they also missed out in the post-season competition by a slender margin (albeit in the first round). Wolves' riches are well-documented, with Fosun chairman Guo Guangchang worth a whopping $7.3bn, according to Forbes. Sawiris doesn't quite hit that mark at $6.8bn, however, add Wes Edens' net worth, which is currently unknown but previously estimated to be around $1.2bn - and it seems that Villa's joint investors could have one-up on their local rivals. Wolves' success last season was clear to see, and Villa fans will be hopeful that this new investment ends the same way. It's not just Nassef Sawiris who has the ability to splash the cash. In fact, there's plenty of money in and around the family too. He's the youngest, but also the wealthiest of his siblings. One of whom, Naguib, is also a billionaire worth a reported $4.1bn (£3.1bn). His father, Onsi Sawiris has a reported net worth of $1.2bn (£920m), making the Sawiris family the richest in Egypt. Like most businessmen, Sawiris doesn't just focus on one business and nothing else. In fact, the 57-year-old has previously been reported to be affiliated with 62 different executive boards in seven organisations. If fans want a man who's sole thoughts will be focused on happenings at Villa Park, that may not be the case.